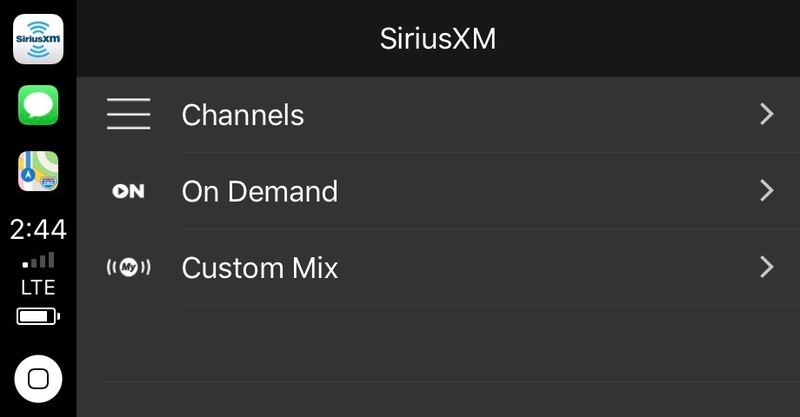 The app for the popular SiriusXM satellite radio service has just been updated to bring full support for Apple CarPlay entertainment systems. Just to note, if your car already had SiriusXM built-in, using the CarPlay version will use data from your cell plan instead. Building a smart home is getting easier and easier with each passing year. We’re highlighting some great smart home devices that work great with your iPhone, iPad, and in many cases even the Apple Watch. 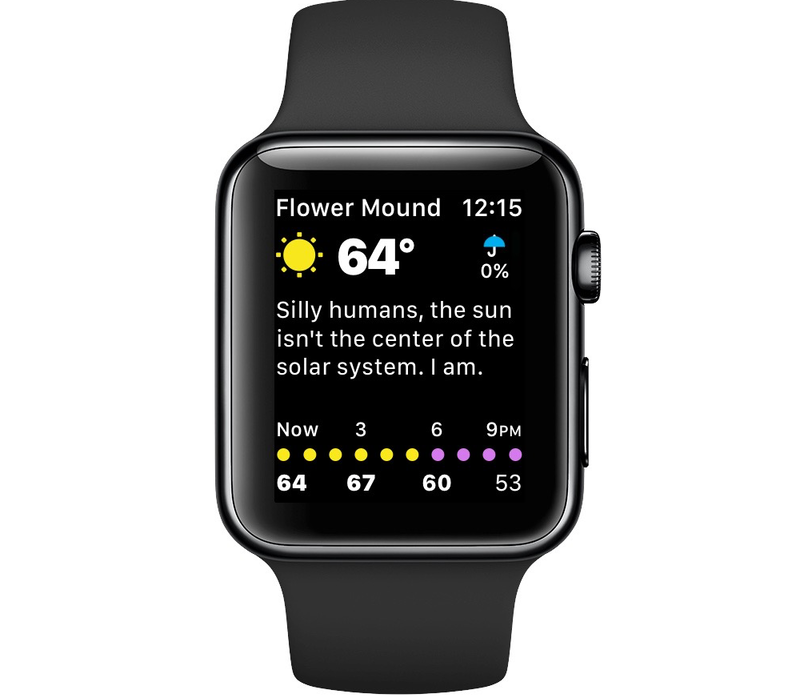 The wickedly twisted Carrot Weather app has just been updated to version 4.3 with a host of new features for Apple Watch users. 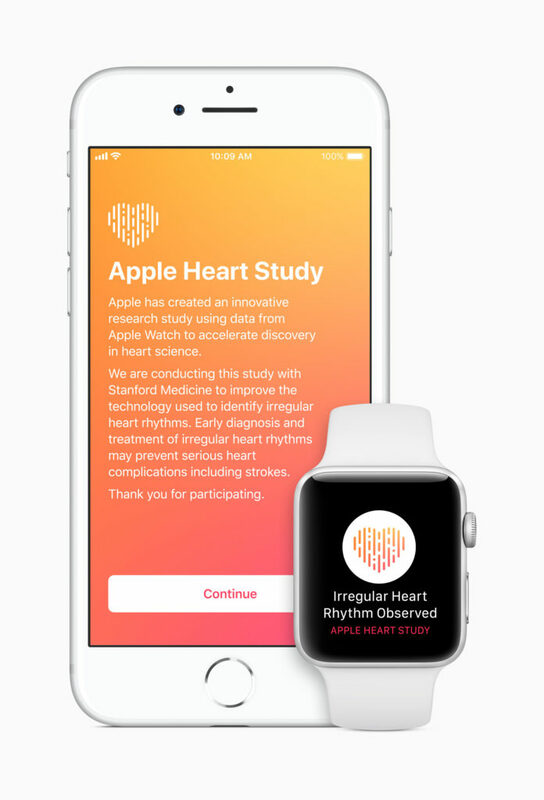 Most notably, the watch version of the app is sporting an entirely new UI that looks great on the small screen. It’s Almost December, Where’s Amazon Prime Video on Apple TV? 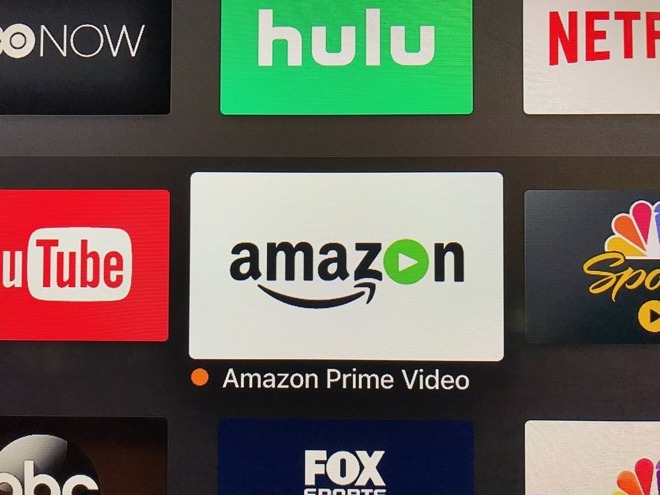 Amazon Prime Video on Apple TV has yet to happen. With just weeks to go in 2017, it’s beginning to look like this arrival won’t occur this year as Apple CEO Tim Cook once promised. A new Reddit post suggests the project isn’t dead yet, however. Learn German words and key phrases, give your mind and body a workout, or eat away time and more as a sly fox with today’s collection of apps and games. Tomorrow, Dec. 1, is World AIDS Day 2017. 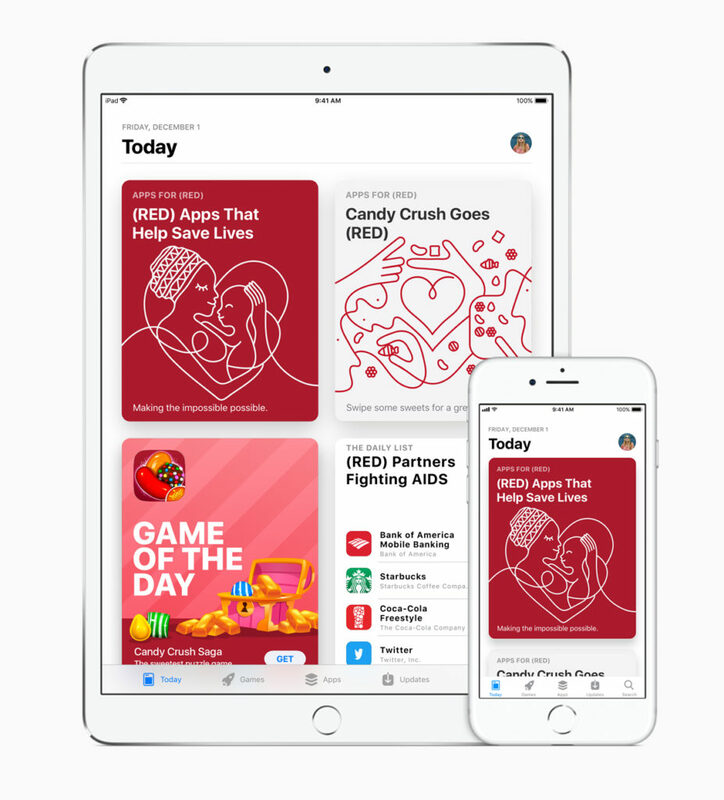 To commemorate the day, Apple is once again promoting the (RED) campaign by turning store logos red and offering unique ways to give.